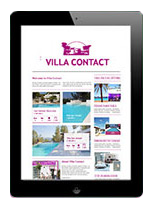 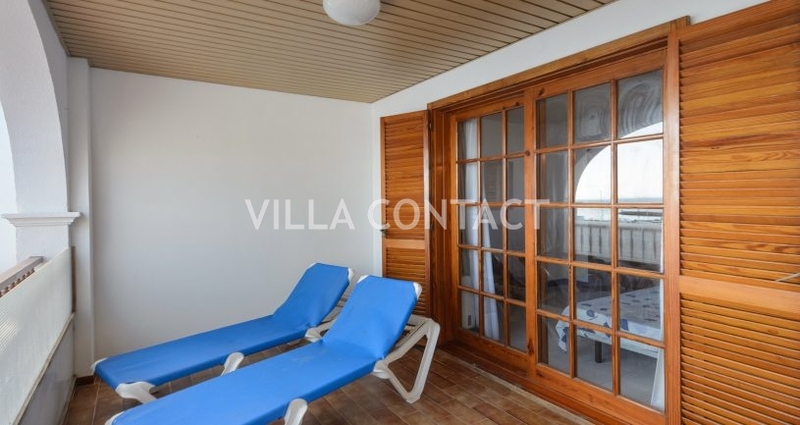 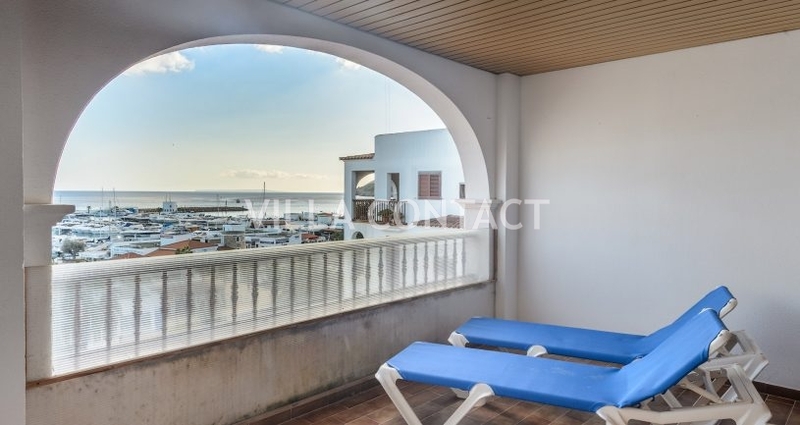 Stunning front line apartment located on the fourth floor with fabulous sea views. 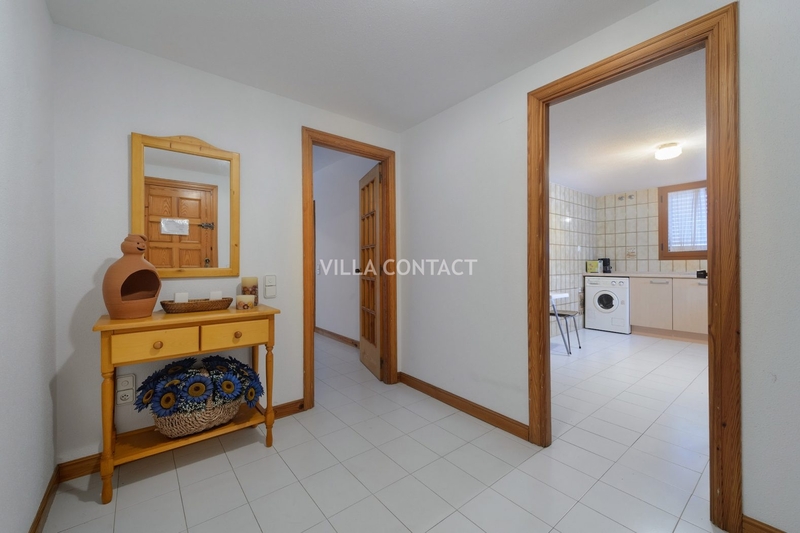 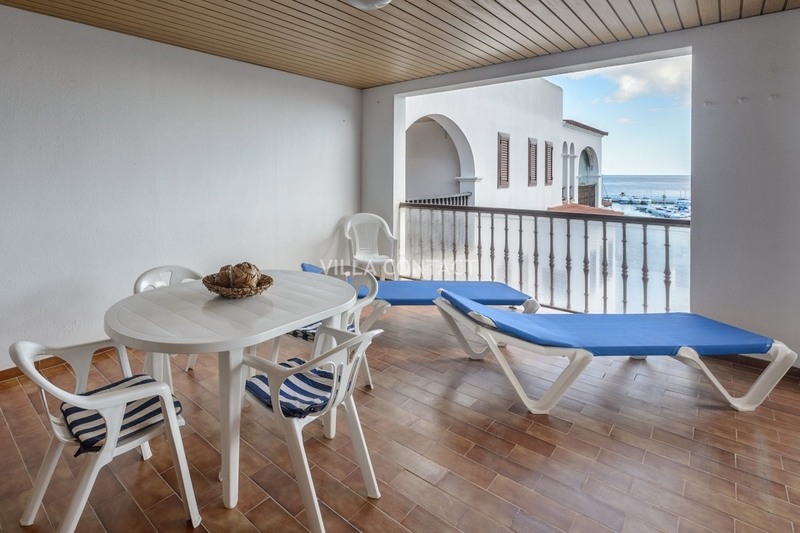 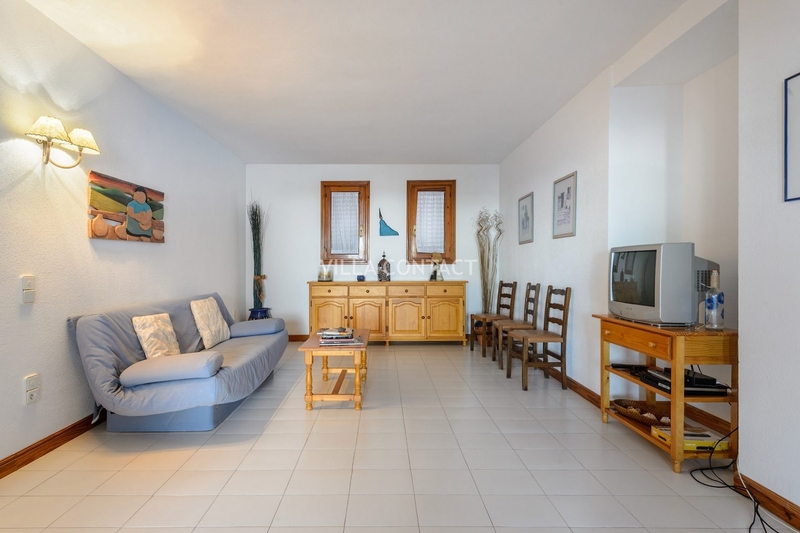 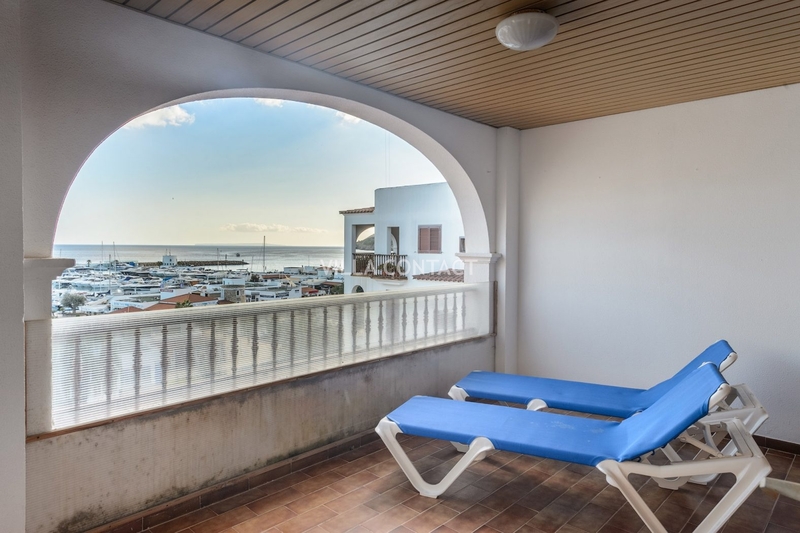 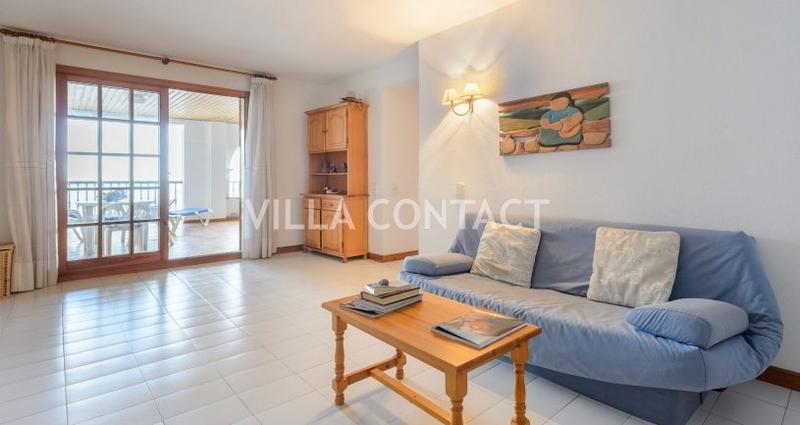 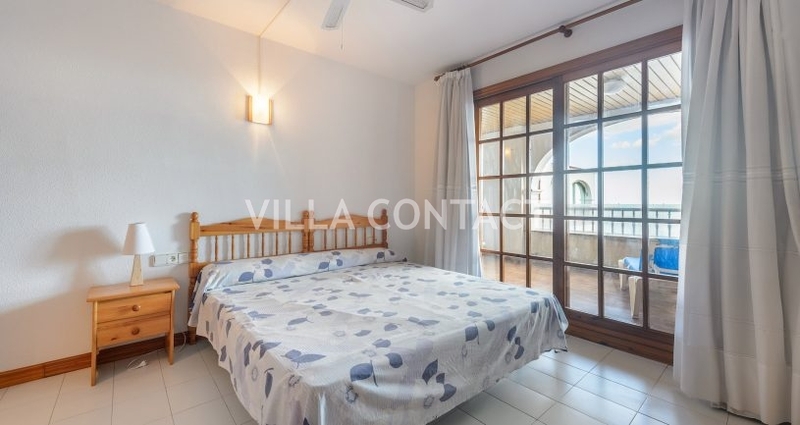 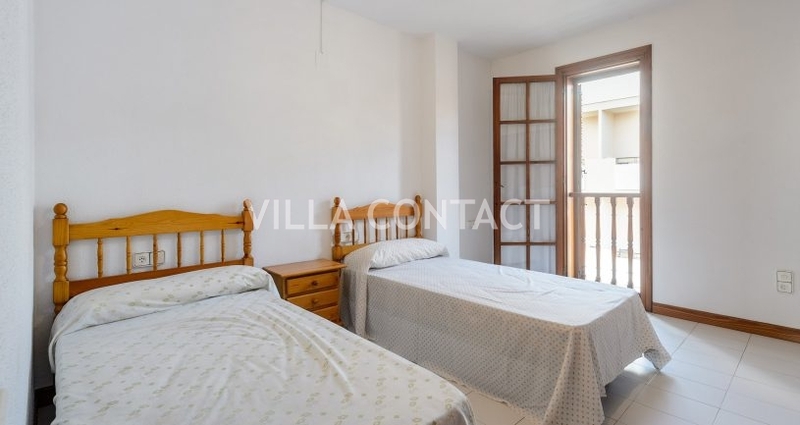 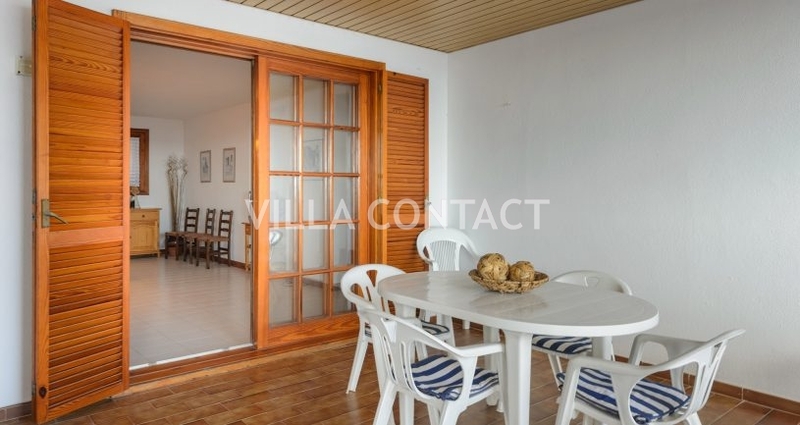 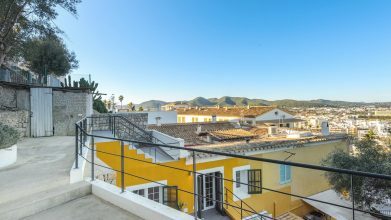 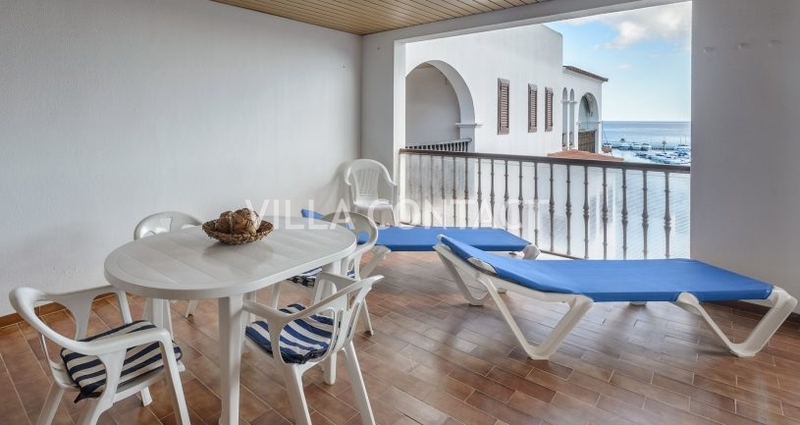 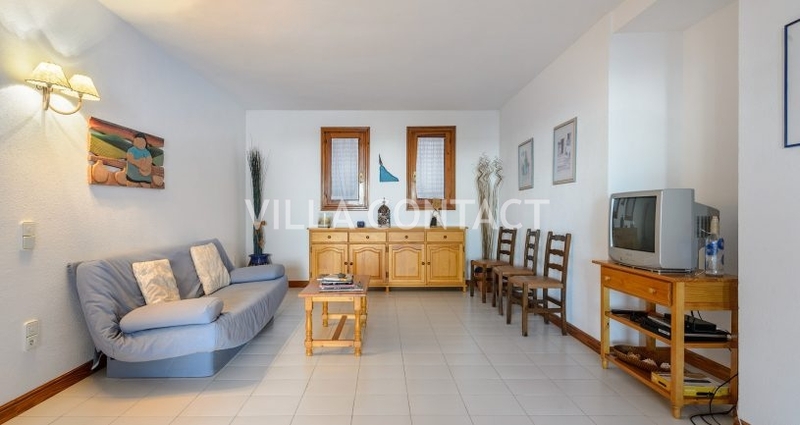 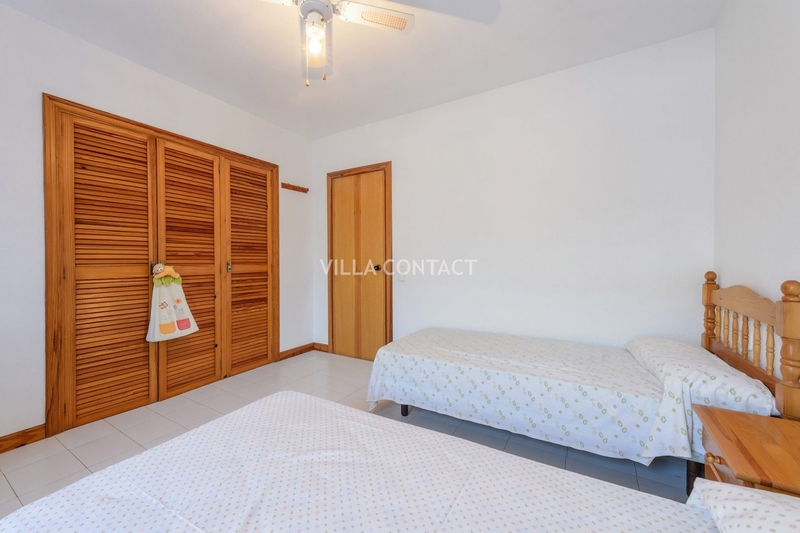 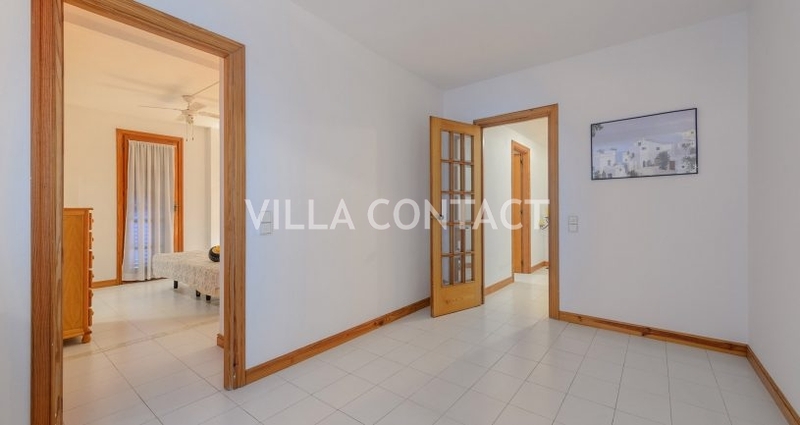 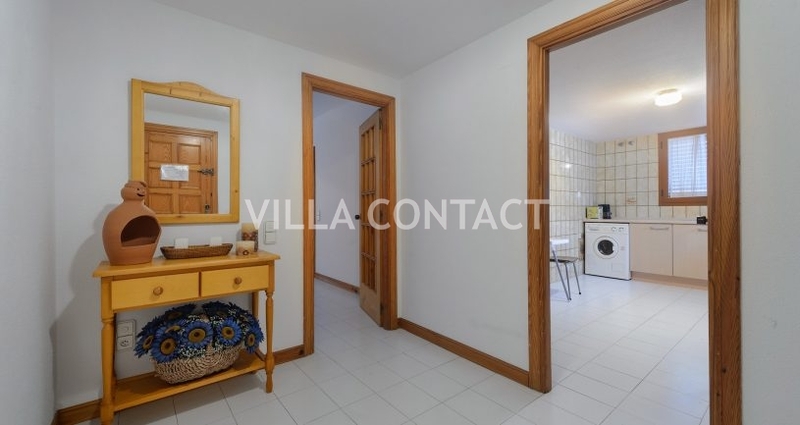 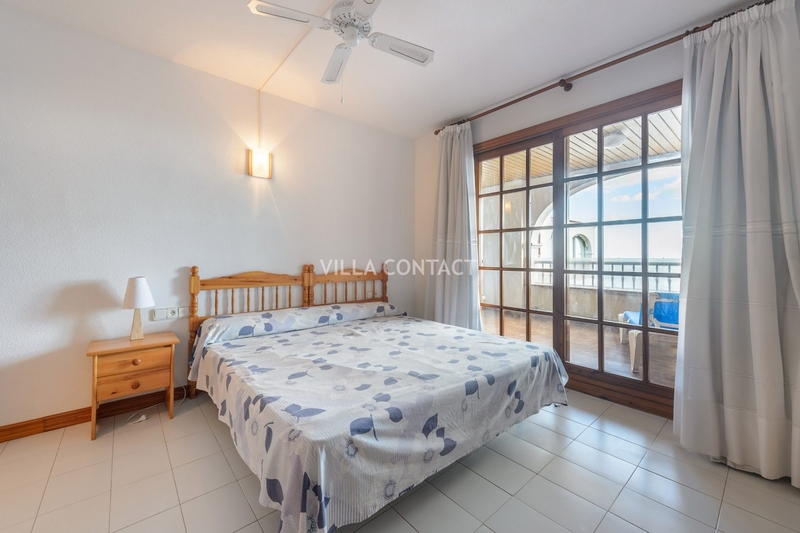 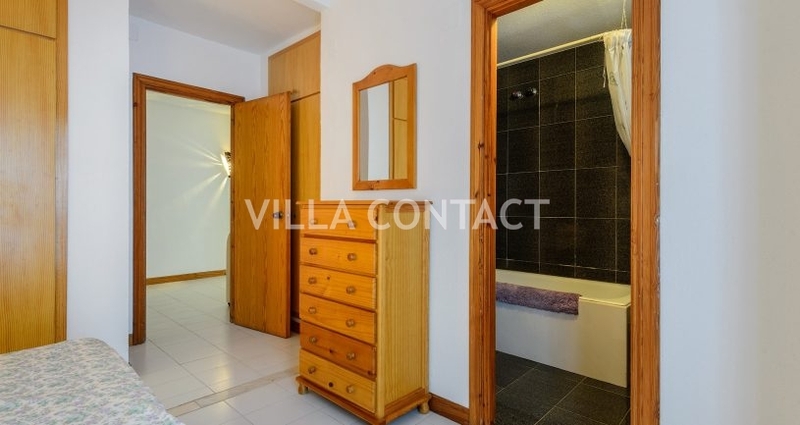 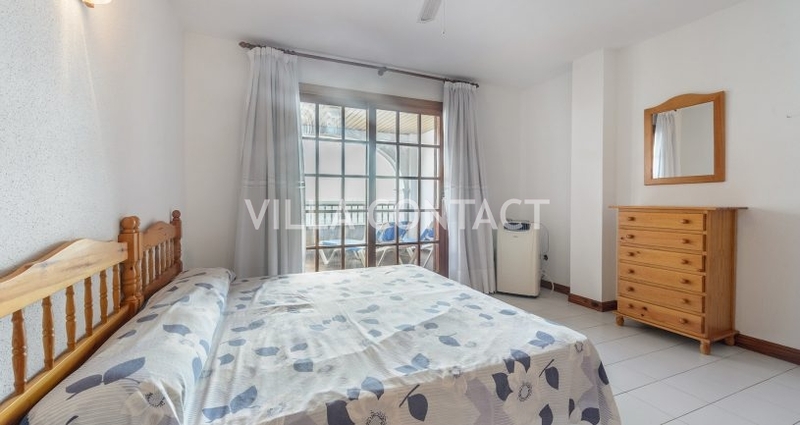 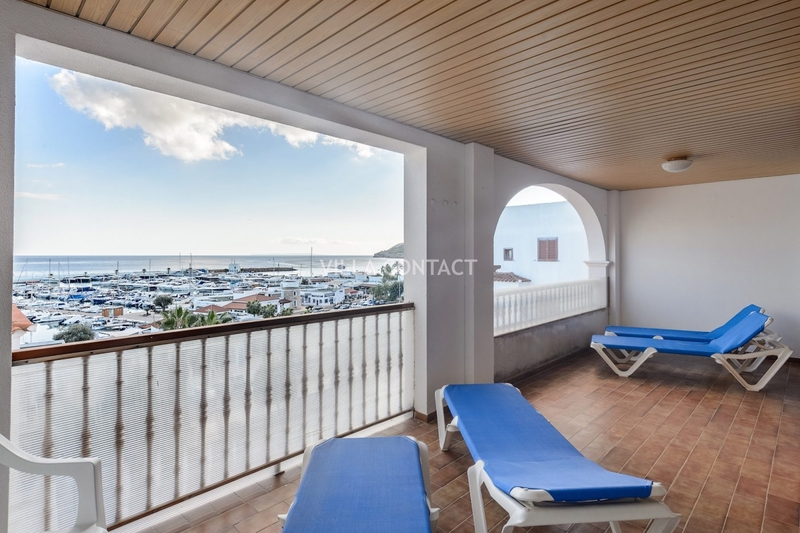 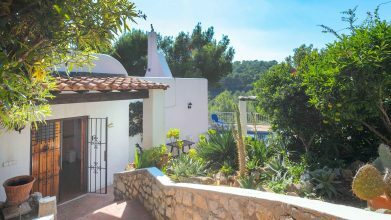 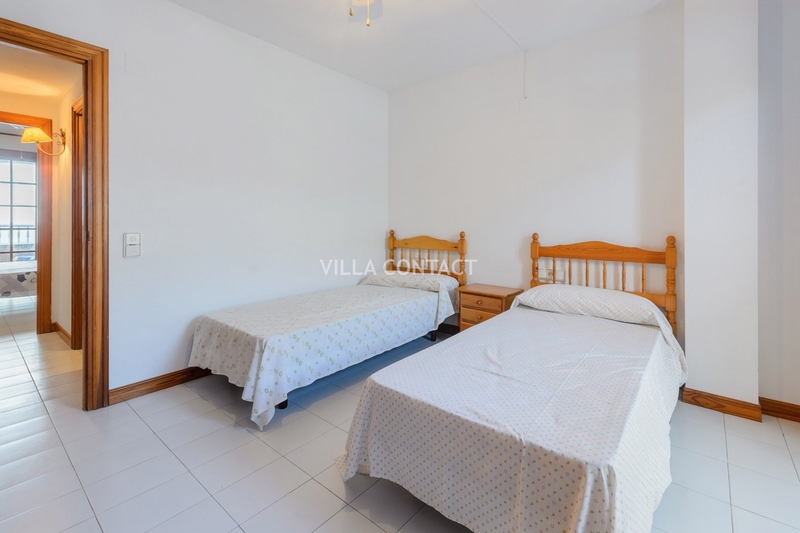 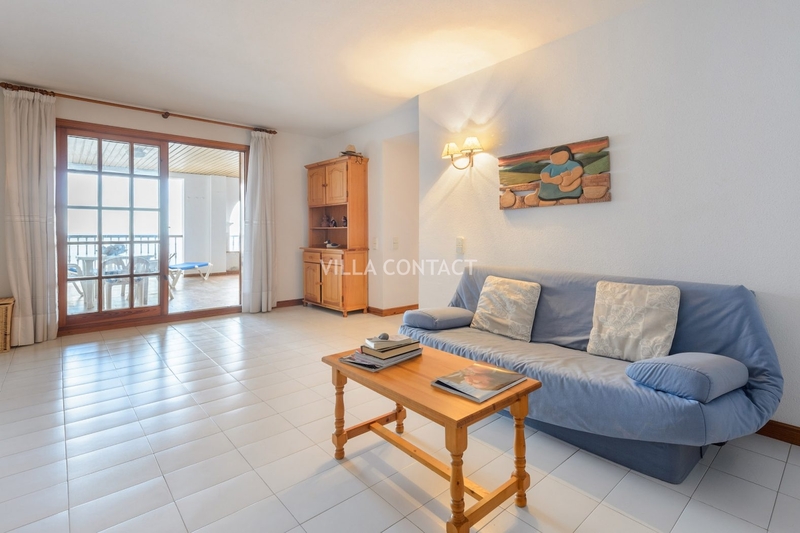 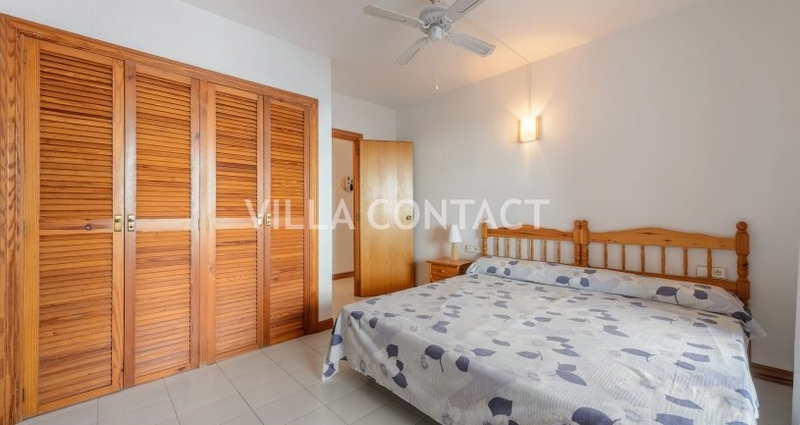 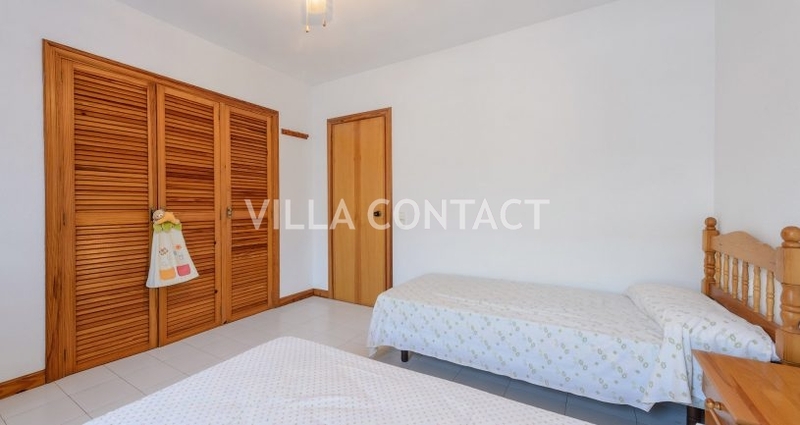 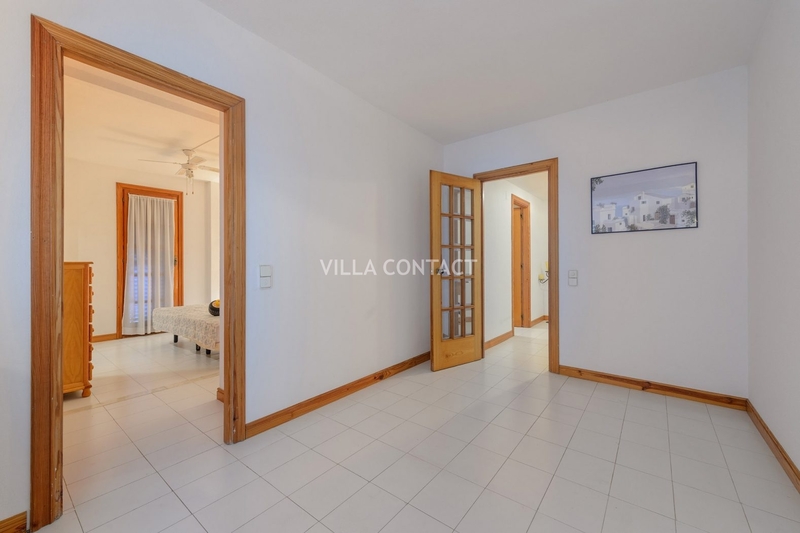 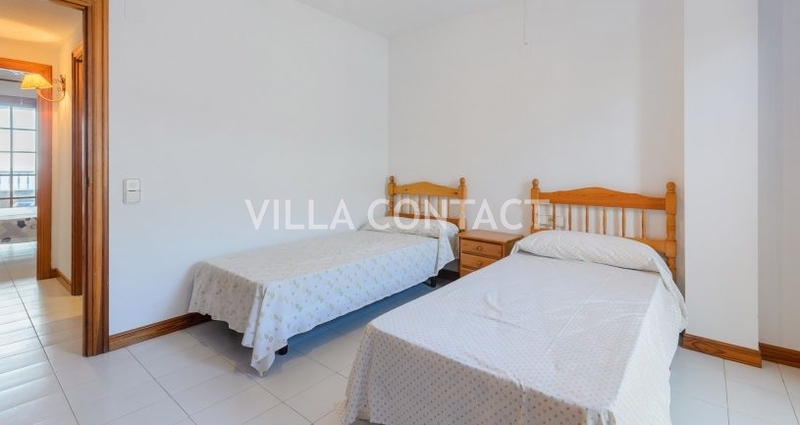 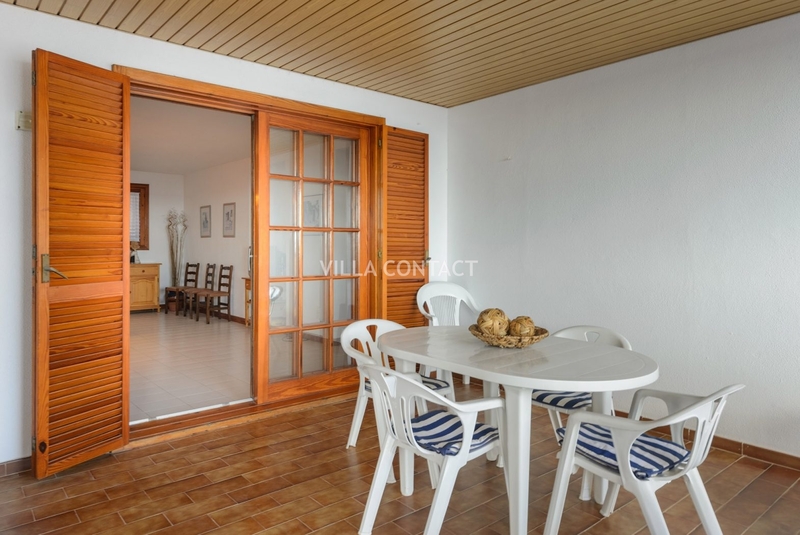 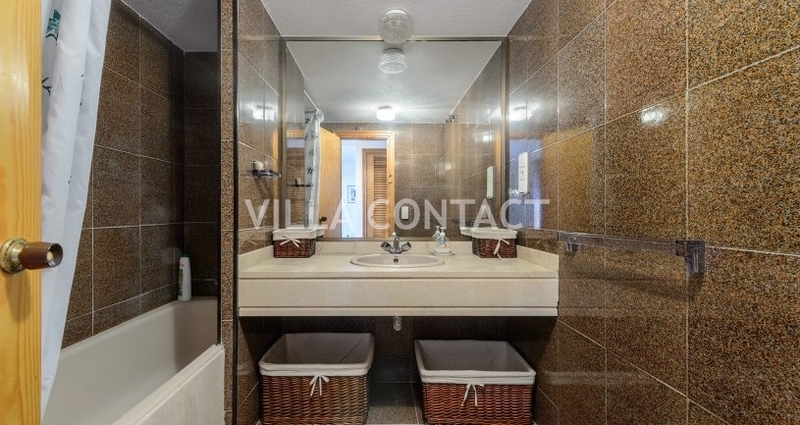 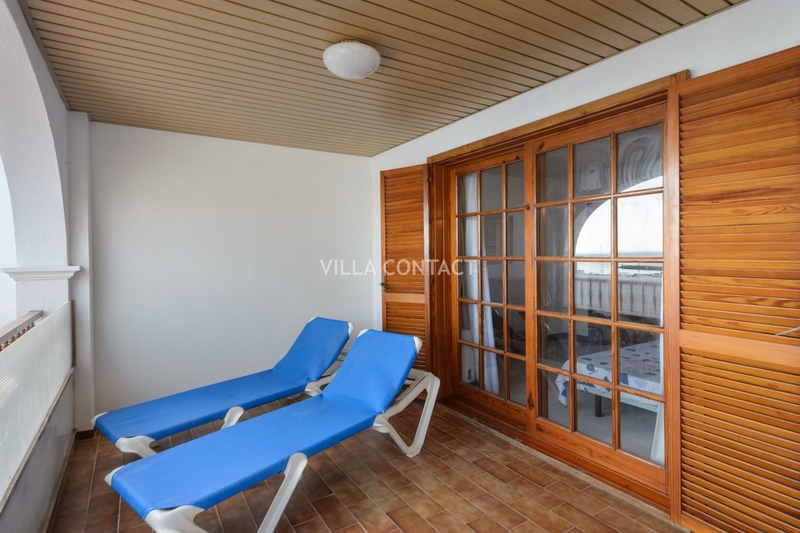 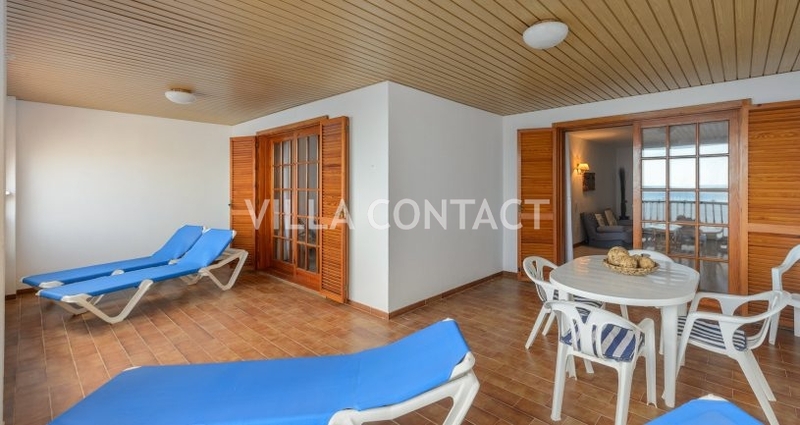 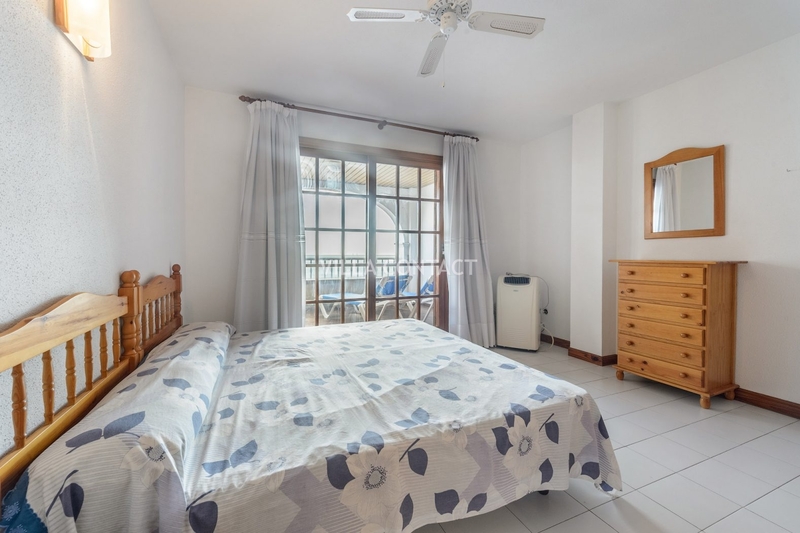 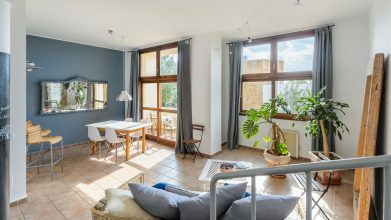 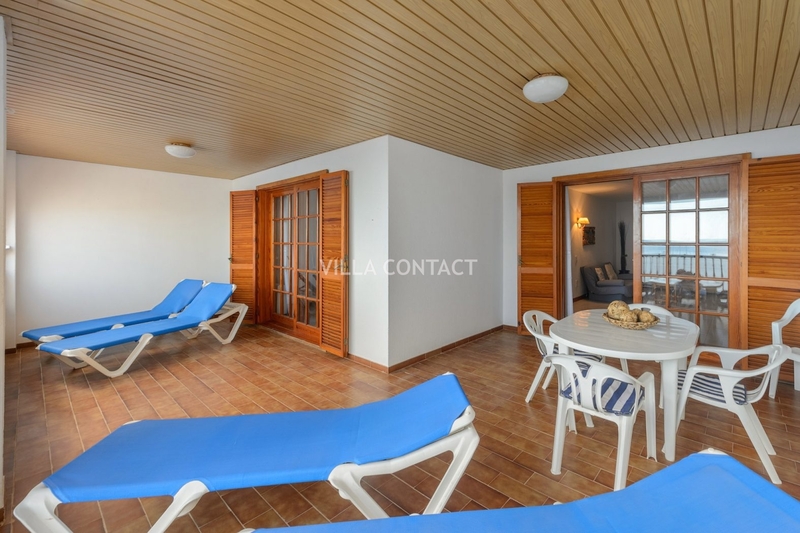 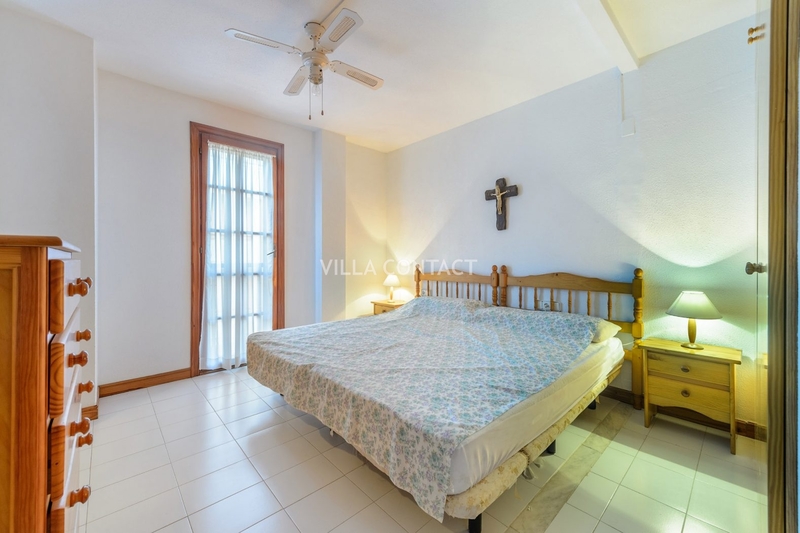 This spacious apartment offers three large double bedrooms with fitted cupboards, two bathrooms, a separate kitchen and a large living room that opens out onto a large rectangular 30m2 covered terrace. 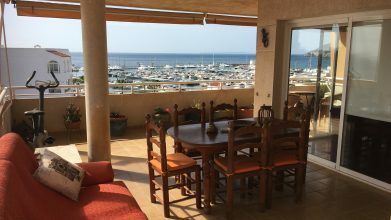 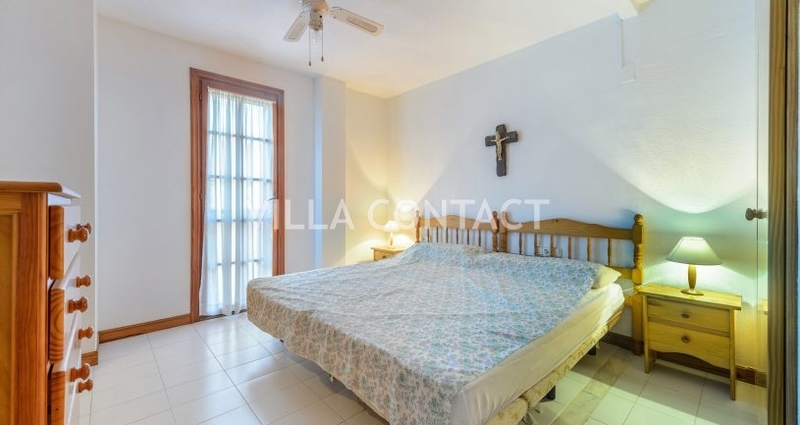 The apartment is located on a quiet street and is a short walk to all the bars and restaurants located in the the marina. 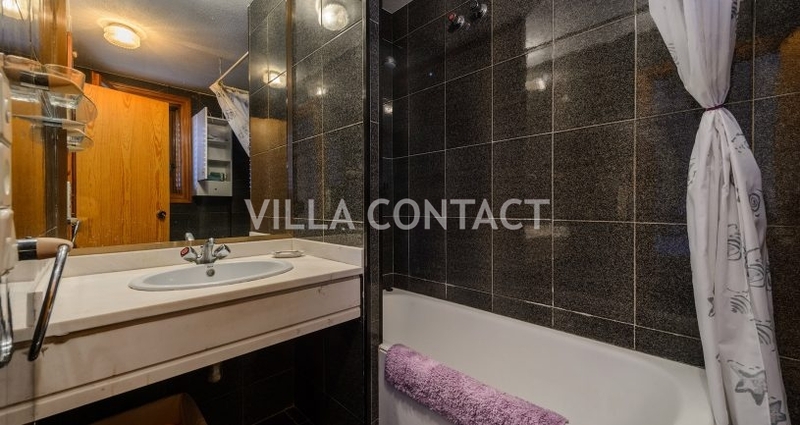 The property has its own underground car park which is accessed can be accessed directly from the floor via the lift. 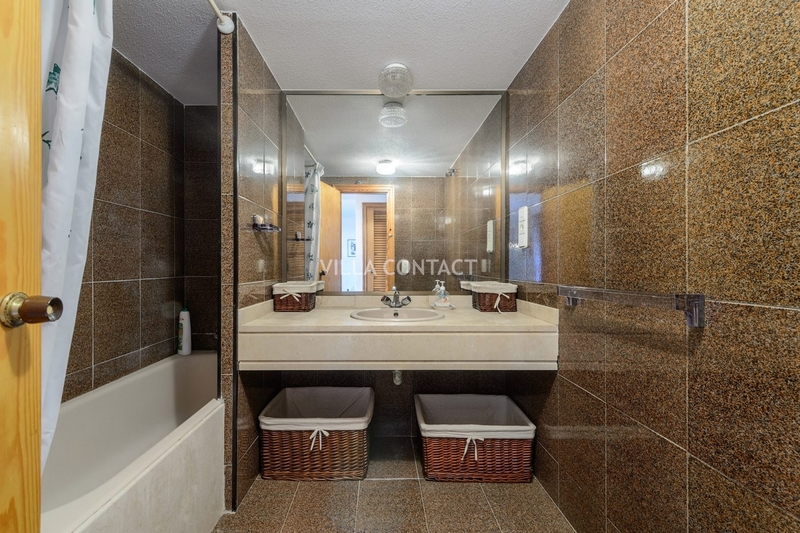 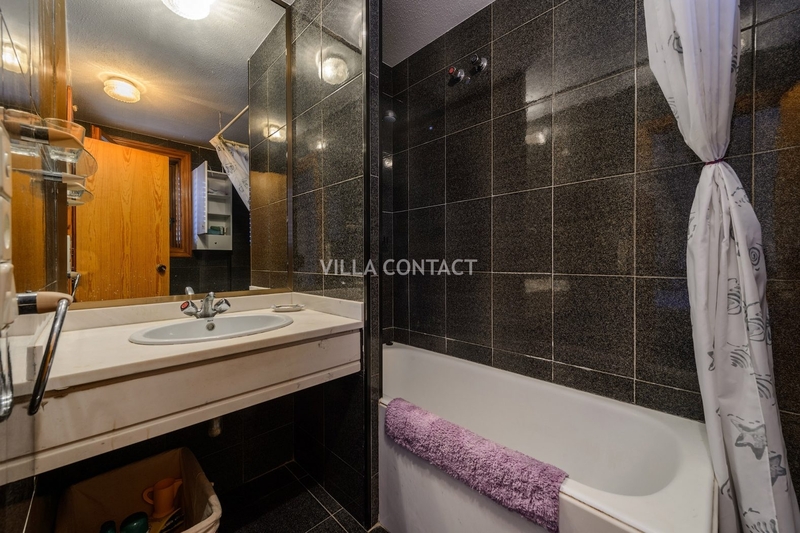 This is a great opportunity to buy in one of the most popular blocks in town.